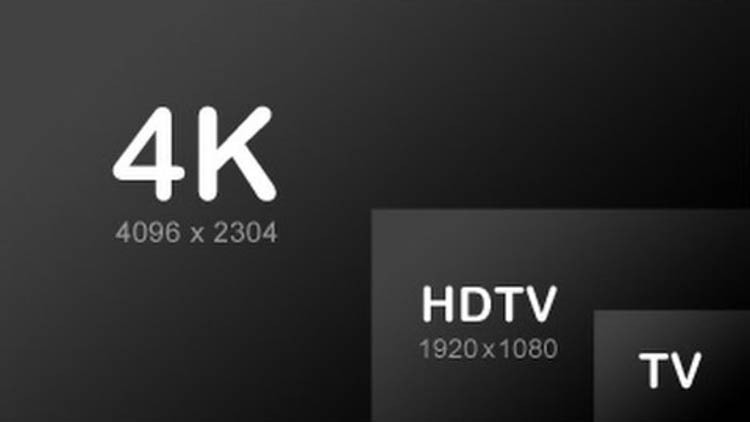 Home / AVADirect Blog > What is 4K? 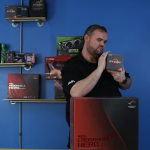 – Is It Good for Gaming? Ten years ago the hottest trend in televisions and displays was High Definition resolution. At the time, many computer monitors were square instead of the wide screens we have today. Many people watched TV on standard definition CRT televisions. High Definition, or HD, was a huge improvement. Suddenly, there were displays and TVs that were wide and had a much clearer picture. They were either 720p or 1080p. Full HD is also known as 1080p, and means that the display has a resolution of 1920×1080. Regular HD is known as 720p, and means that the display has a resolution of 1280×720. Some consumers were slow to adapt. Sure the new LCD and plasma televisions were much larger than previous ones, but not only were they much more expensive, there was also no way to make use of the increased resolution. The conventional DVD disc is limited to the 480p resolution. Sure there may not be much of a difference between 480p and 720p, at a distance, but with a larger 1080p television you will notice. The new Blu-Ray disc emerged (after defeating the HD DVD to become today’s high definition disc standard), and cable networks started broadcasting in HD to deliver the high definition content people wanted in their homes. Today there is a new resolution, called 4K, also known as 2160p, UHD, or Ultra HD. 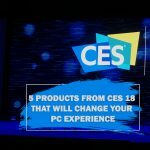 This new standard has a resolution of 3840×2160, and is currently sweeping its way across the televisions, monitors and laptops available in the market. They may not be worth it quite yet. New technologies tend to be very expensive when first released, and quickly fall in price thereafter. There are also very few ways to obtain 4K content to display on your shiny new device. Panasonic released a new Ultra HD 4K Blu-ray Disc player only a couple months ago, and only in Japan. 4K Blu-Ray movies won’t be available in the US until next year. There aren’t any 4K TV channels either. However, if you have Amazon Prime or Netflix (and a compatible device like a Roku 4), you’ll be able to stream the few movies and TV shows they have available in UltraHD 4K. However, if you’re an avid PC gamer the world of 4K is already open to you. Since the graphics in a video game are produced on-demand by the graphics card, you aren’t at the mercy of what the publishers release in the new resolution, and when. It should be noted, though, that with today’s modern video cards, playing games at 4K is no easy feat. Many gaming enthusiasts consider any frame rate under 30 fps to be unacceptable, and want at least 60. 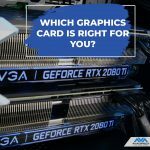 However, as the processing performance in your custom gaming PC is a finite resource, there is a trade-off between having detailed video frames (or resolution) and drawing them quickly (frame rate). 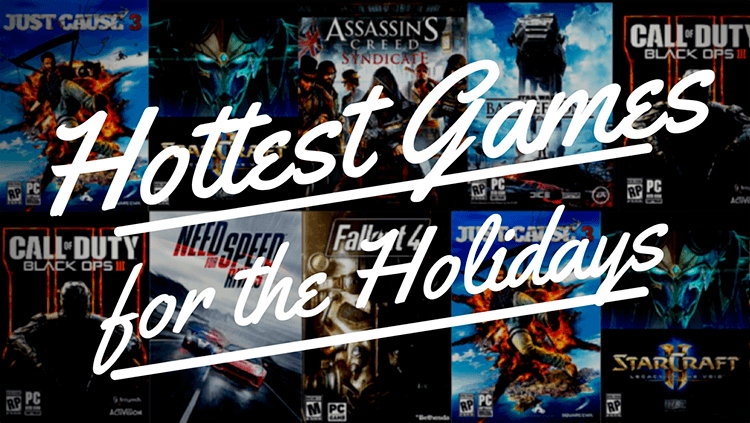 Different gamers have different preferences – some prefer high frame rates, while others prefer high resolutions. Due to the limitations of modern HDMI and DisplayPort connections, the highest frame rate you can have at 4K is 60 fps. This is easier said than done, as it would take two (or more) NVIDIA GTX 980Ti cards in SLI to deliver the latest games in 4K at 60 fps. 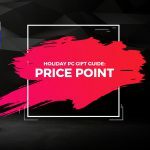 The next generation of DisplayPort will be able to deliver 4K at 120 Hz, but it is not yet available on any graphics card, and you’ll need a compatible display. A good compromise for the moment is to pick a middle of the road resolution like 1440p. This way you’ll be able to take advantage of a high resolution (higher than 1080p, at least) as well as refresh rates as high as 144 Hz. Even if you have a beastly gaming PC with two 980Tis running in SLI it will struggle to run the latest games, like The Witcher 3: Wild Hunt, at 2560×1440 resolution and deliver a 144 fps frame rate. 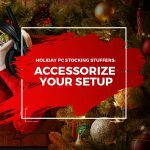 As your frame rate will vary greatly, this would be a great application for NVIDIA’s G-SYNC technology, which keeps the displays refresh rate and the graphics card’s frame rate in sync, to avoid issues like image stutter and screen tearing. 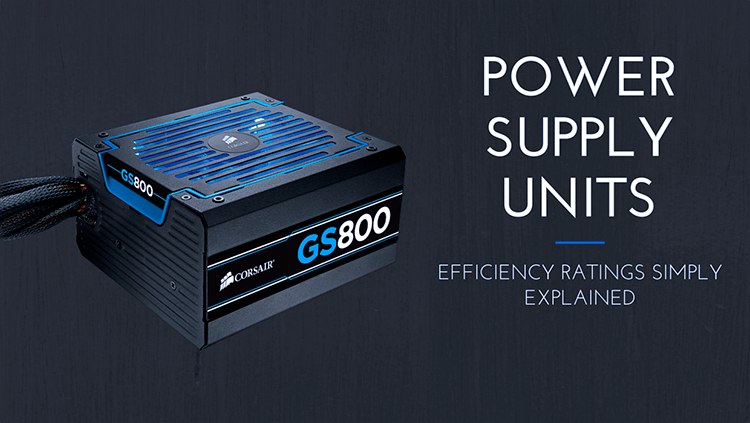 What Do Power Supply Efficiency Ratings Actually Mean?